What about Mary Bennet? Kitty and Lydia? That’s a good question–I thought about that myself. I wasn’t sure where to put them. It seems like they are too immature to be placed in one of these categories. Their characters are still unformed and they have little of their own quality. 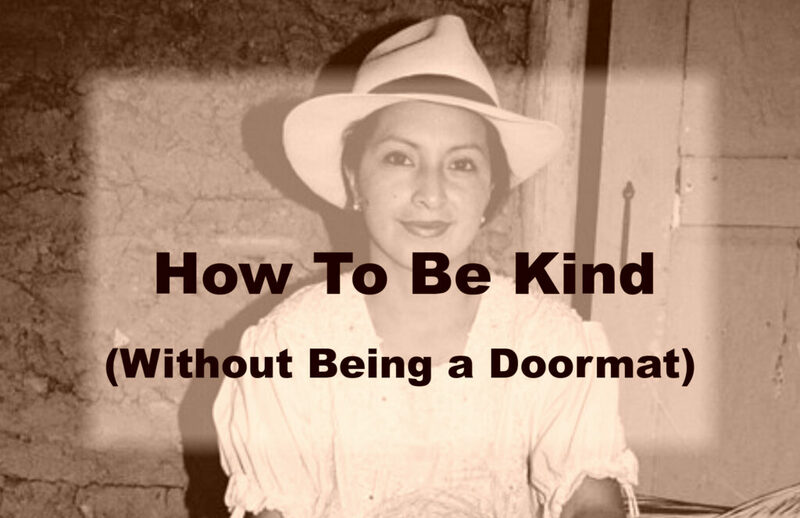 Mary might be a doormat… She is mentioned so little that it is hard to tell. Lydia is just a silly girl, who will probably end up like her mother, only unhappier, being married to a less good man. Kitty is perhaps the least developed of the Bennet family characters, so it’s really hard to tell with her.